We are pleased to announce the latest rotation of works on display at the gallery in Shirokane. 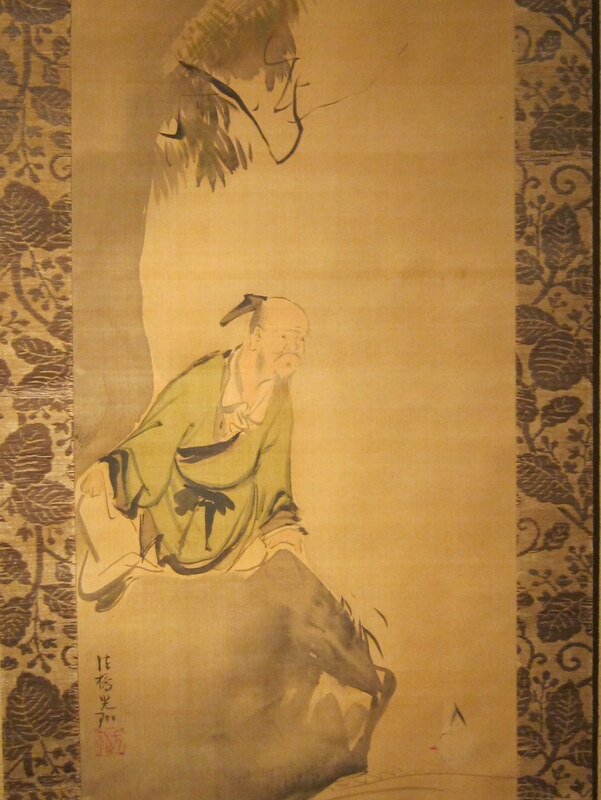 This time will focus primarily on ink paintings from the Muromachi to Edo periods. Featured will be a landscape painting by Sesson that employs the so-called "boneless" haboku ink technique, and works by painters Sakai Hōitsu, Tawaraya Sōtatsu, and Ogata Kōrin in which you can see and compare the tarashikomi inkwash technique so characteristic of the Rinpa school. 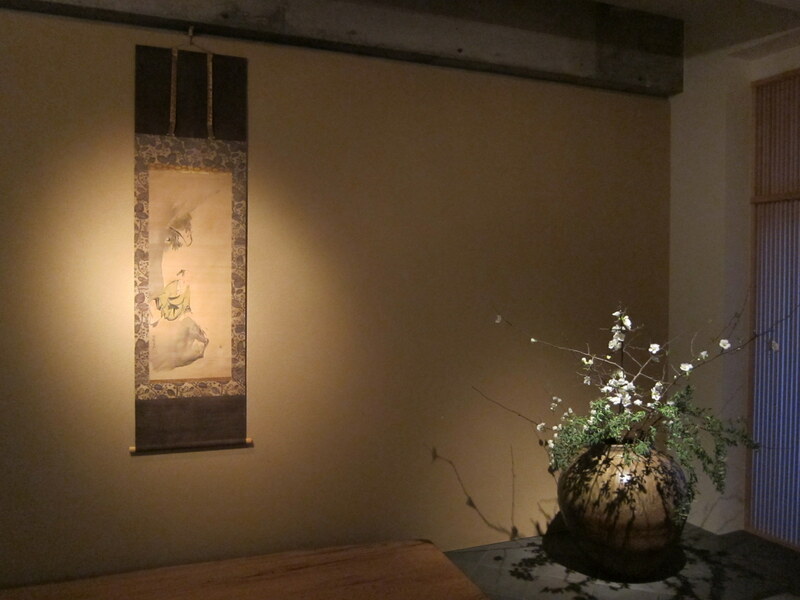 Works by Ike Taiga and Itō Jakuchū will also be on display, so we hope you will come by to have a look. Saturday, March 2nd ~ Saturday March 30th, 2013.